Looking for eCommerce tools and techniques to save you time, make you more money, and generally make life easier? Then boy have we got some fun stuff for you! 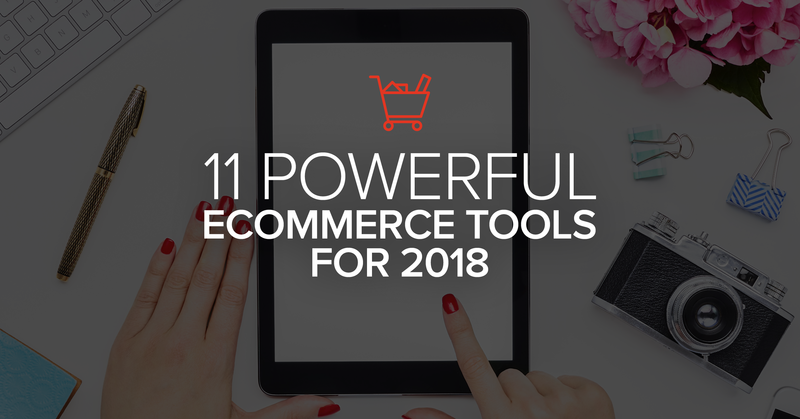 In this article, I reveal my top 11 eCommerce tools of 2018. Every tool on this list has either directly increased my store's revenue or saved me hours of time on tasks I hated doing (like sending email blasts to my list). There are a ton of social media management tools out there. So why Social Report? Because they claim to be the world's most complete social media tool on the planet. And I believe them. I'll be honest - it's a bit overwhelming at first. It gives you engagement reports, has a built-in to-do list, and much, much more. Click here to sign up for a free trial. After that, the lowest package starts at $49/month. It's worth every penny if you could save a few hours a month (easy to do with this tool!) to spend on more important income-generating activities. Product Upsell is Bold Commerce's original Shopify app. It's the core of their business - and for good reason. The average store sees a 3.56% sales increase JUST by installing the app. That's before even optimizing it! 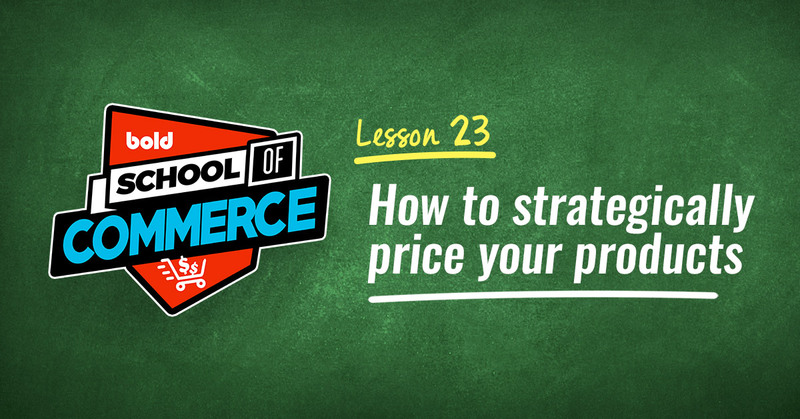 You can use Product Upsell to increase your average order value, too. Any time someone buys something, when their "wallet is open" so to speak, chances are high they'll buy more. 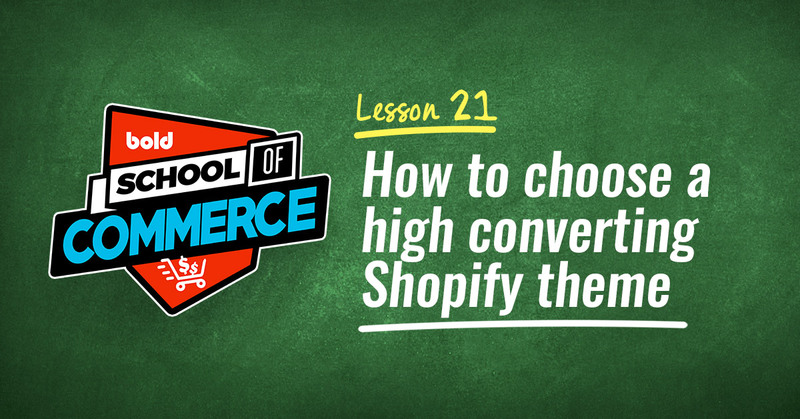 In fact, the overall average conversion rate of Bold client's upsell offers is 22%! I'd take one-fifth of my orders bringing in more money any day. Click here to get Product Upsell for your Shopify store today! I am a total Sumo (formerly SumoMe) fanboy. I've been following the founder, Noah Kagan, for years. I particularly love his podcast, Noah Kagan Presents - loads of awesome info about how to run a 7 and 8 figure business. Back to Sumo - this tool has literally brought me thousands of shares (and clicks) over the years. I've also used it to gain thousands of email subscribers via the popup widget included with the app. 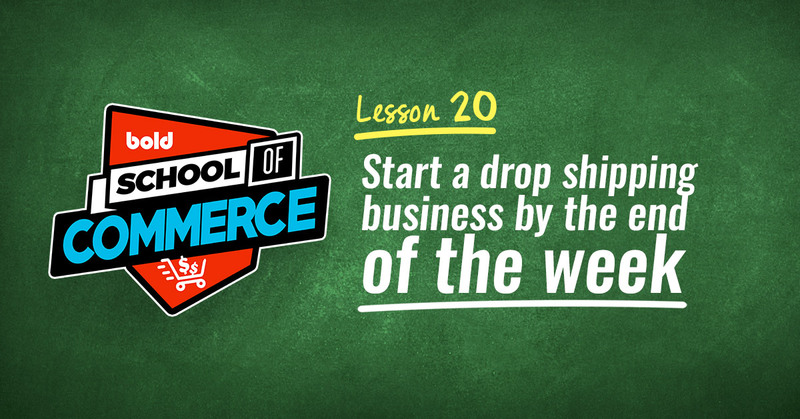 Click here to get Sumo on your eCommerce shop right now. Recurring Orders lets you get sweet, sweet monthly recurring revenue. Who doesn't want that? In fact, you can use this app to start a subscription box store or add subscriptions to your existing products. For example, Lucky Tackle Box uses Recurring Orders to give people a monthly order of fishing gear. In fact, they've become the #1 subscription for fishermen! Click here to get this tool now! Your email list is likely to be your biggest source of revenue. 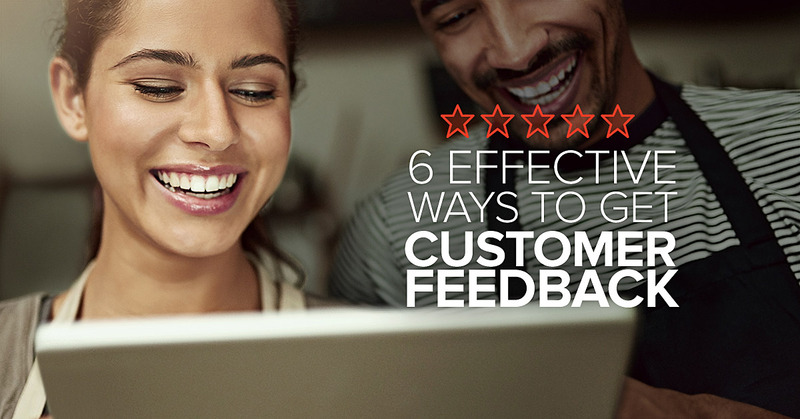 It's at least five times easier to sell to an existing customer than a new customer. I know most people use MailChimp. Frankly, I can't stand MailChimp. I feel it's overly complicated and doesn't offer enough features. As a personal example, I can have an email sequence automatically send to new email subscribers to nurture them into a sale. These sequences can be built to go on for months. But you can also send one-off "broadcasts" if you want to send something specific to your list. In addition to this, their segmenting and automation is top-notch. You can send emails only to people who clicked a certain link in one of your emails, or who opened a certain number of your emails, etc. You can also try Klaviyo, which was made directly for Shopify store owners and has many similar features. I hear lots of good things, but I don't have experience with them personally. Asana is awesome-a! It's a task manager that acts like a super advanced to-do list. Click here to try it out for yourself now! And to learn more about how to use Asana, check out this quickstart guide. I use Google Sheets and Docs on a daily basis. It's how I communicate with my team, collaborate on blog content, and keep track of cold email outreach, among MUCH more. 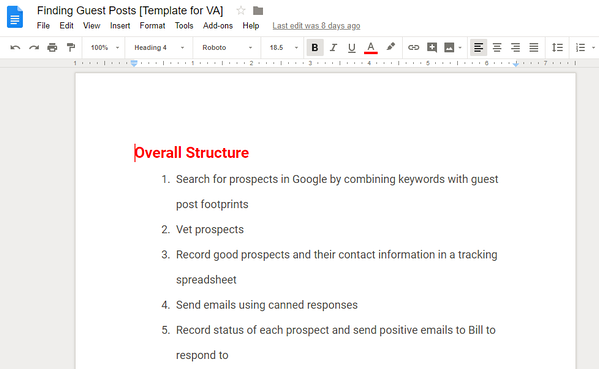 I've also used Google Docs to create standard operating procedures for my team to follow. For example, I've created a doc that outlines exactly how I find guest post opportunities. Pro Tip: If you do use Google Docs to collaborate on your blog content (or just to write it in general), use Wordable.io to automatically upload the post from Gdocs to WordPress with the click of a button. I'm not aware of a Shopify alternative - if you know of one, let me know! 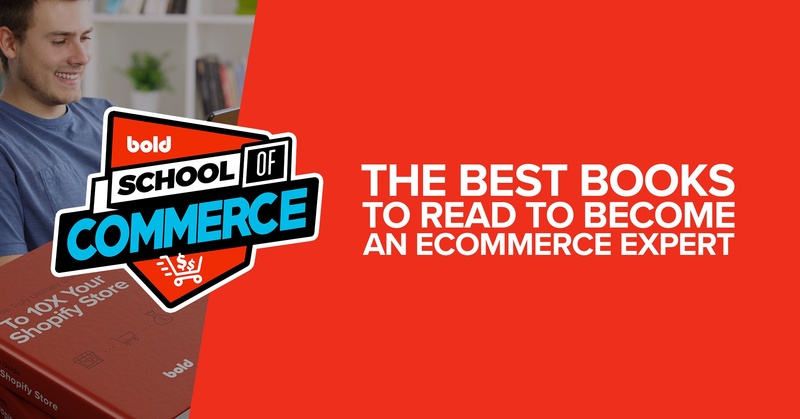 Google analytics is one of the best eCommerce tools on this list. In fact, I consider it mandatory. You can use analytics to track how much traffic you're getting on your site and which pages that traffic is leaving from. For example, you can use it to see if people are visiting your blog, then a product page, then leaving. Or if they're going to your about page before buying. Or if you're losing people after they visit a certain category. Then, you can use that information to optimize your site, such as adding more internal links to keep people engaged or moving the call to action higher on the page. I highly recommend this guide to Google Analytics for eCommerce. It's amazing! When I found Canva, I fell in love. Canva is a tool that can turn anyone into a semi-professional looking designer. You can use it to create advertising banners, featured images for your blog posts, and category page banners for your eCommerce website. They even have templates you can use that already look good without any changes. Easy-peasy! IFTTT stands for "IF This, Then That". So if this happens, then do that. For example, if someone asks a question about your industry on Twitter or on a Forum, then receive a notification so you can answer it. I'll admit - this tool is a little complicated and takes time to learn. But once you learn it, you can create your own automated personal assistant! It's almost limitless. Check out this guide to IFTTT to start digging into the tool. Cognitive SEO is a tool I use to optimize my pages for search engines. While I primarily use it for blog content, it can also be used on product and category pages. Click here to get your two week free trial now! SellBrite is a multi-channel listing tool. 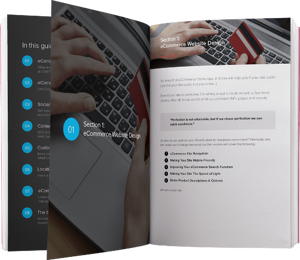 So you can use it to push your products from Shopify to Amazon, eBay, your Facebook store, and more! 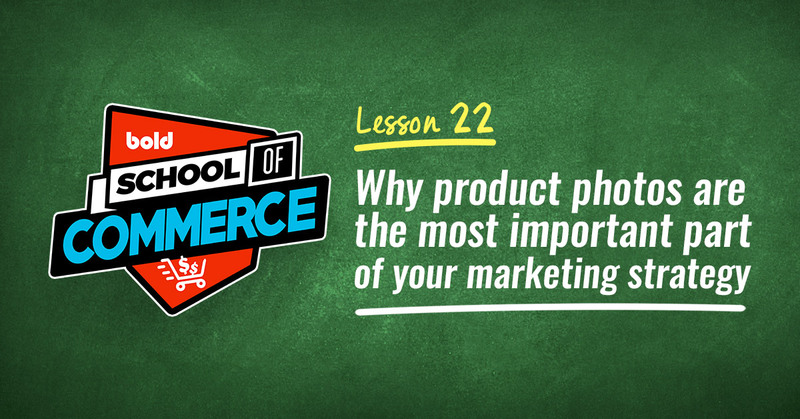 Merchants who sell on 3+ channels sell 156% more. Sellbrite merchants are seeing over 300% growth after one year. Click here to try out SellBrite now! And there you have it - a list of tools used for eCommerce to help you save time, money and energy (and increase your sales to boot!). Are there any eCommerce tools we missed? 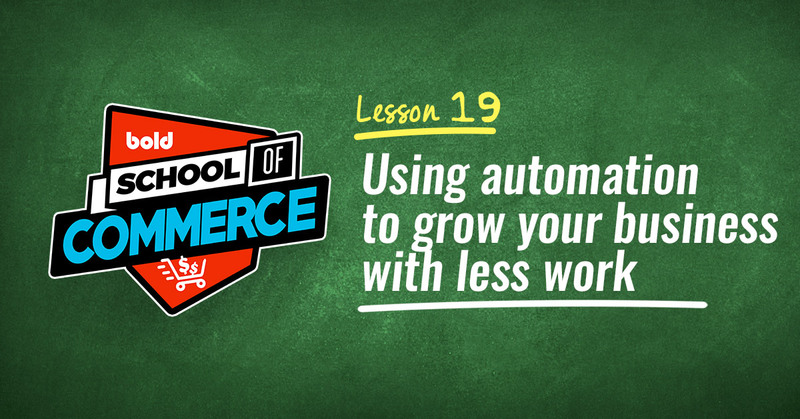 What else do you use to automate your store and make life easier? Let us know in the comments! Bill is an eCommerce content marketing and SEO consultant. He's run several stores and worked with many well-known brands including A Better Lemonade Stand, SaleHoo, and Lifehack.